Big B’s Beef making a comeback in the form of a food truck – Wichita By E.B. The popular restaurant Big B’s Beef made an announcement on their Facebook page that they plan on returning by May 1st. The restaurant previously located at 605 W Douglas that now houses Sakura closed down in 2014. They specialized in Chicago-style style sandwiches, hot dogs, fries, soups and Italian beef and sausage. 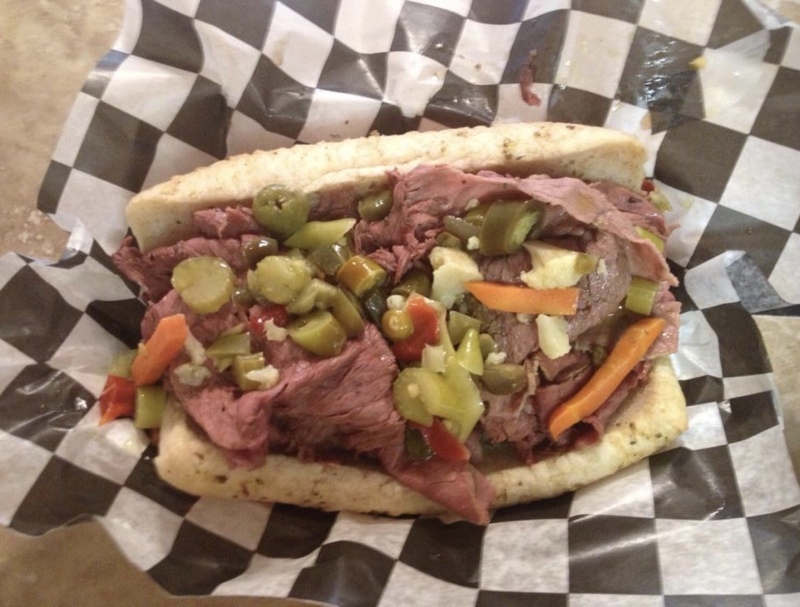 Wichita definitely has had a big shortage on great Italian beef sandwiches restaurants since then. When reaching out to them, they confirmed the news that Big B’s Beef would be back in the form of a food truck with hopes of a start before Memorial Day. One thing is for sure, they built quite the cult following and many people will say it’s one of the restaurants they miss most in town. To nominate your restaurant or business to be considered for a review, please email us with your information. We are always open to suggestions. My favorite tamale truck, Monica’s Food Truck is back in Wichita!